Size - Under Armour is great when it comes to accuracy on sizing. They hate the idea of you being disappointed with your sneakers, especially when there’s nothing wrong with them except the size. They put serious precaution into play to mitigate the average number of men who get the wrong size, or the size doesn’t match what they currently fit into. Design - This is all about how the shoe actually looks, how it fits, how it’s been constructed. A lot is riding on this one aspect, so if it doesn’t look comfortable or look well-built, it’s time to pass on to the next one. Color - Your style and design come into play, but if they’re not available in your main color, you’ve got to make some tough choices. Every guy has that one color that either compliments his skin tone or his eyes, and that color is best used in accessories like shoes and belts. Keep in mind, vibrant colors tend to fade after a few months. Comfort - This is absolutely key. Nobody wants to be uncomfortable, even if it’s to hold together a good look. You don’t have to sacrifice one for the other. 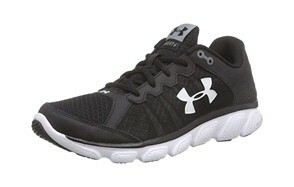 Under Armour sneakers usually have excellent comfort, unless otherwise noted. 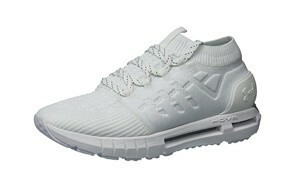 Cushioning - This goes for the cuff, as well as the cushioning between your foot and the pavement. You want protection, but you also want comfort, and the promise that you’re not going to have major skin irritation just because you wore a pair of shoes. Insole - Comfort, suave steps, and a grip to hold in all your swagger: that’s what your insoles are supposed to do. Many men switch out their insoles, no matter what shoes they’re getting. Most of these Under Armour pairs on our list have great insoles, but it’s all about preference and pronation. 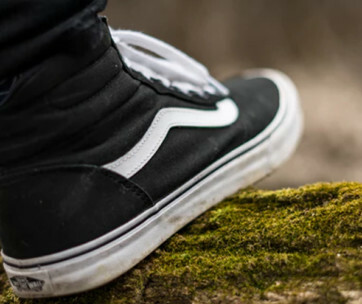 Outsole - The outsole has to weather the worst of the worst, but it also has to remain cleanable and keep its shape through thick and thin. The outsole size usually gives you a pretty clear indication to its arch support and shock suppression. Arch Support - This is something that comes and goes. Some shoes (any brand) will focus on style, and some focus on the actual function of the arch support and comfort of the tongue, etcetera. They say if you look good, you’ll feel good, but that’s not necessarily true if you’re secretly in pain on the inside of these sweet kicks. 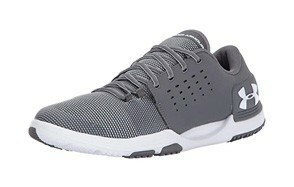 Breathability - Under Armour was initially designed with athletics in mind, but since they’re built for all walks of life to enjoy them, it doesn’t matter if you’re just commuting on the bus to work, or you’re out for a jog: your shoes need to breathe. Cut down on fungus, sweat, and keep your socks nice and dry with breathable sneakers. Fortunately, Under Armour is known for just that. 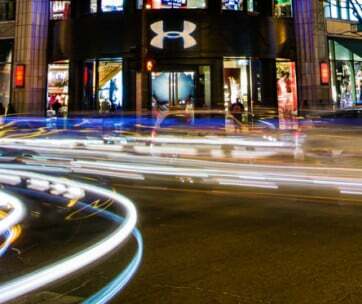 Material - Under Armour uses a lot of microfiber and synthetic fabrics, which help cut down on sweat retention, but this also makes them difficult to clean when the time comes. If you’re going to sit down to wash these puppies, it’s going to take a while. These low maintenance materials are excellent, and definitely worth the once-monthly cleaning session. 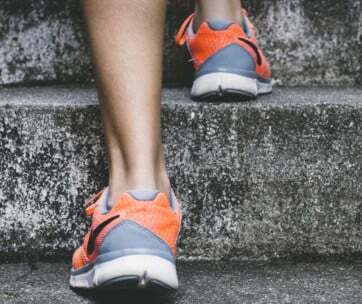 Durability - Under Armour has you covered on the durability scale, but just because there’s a brand name covering a product doesn’t mean you shouldn’t investigate it for yourself before committing to the purchase. Durability, especially in today’s pollutant-filled society, is absolutely critical.